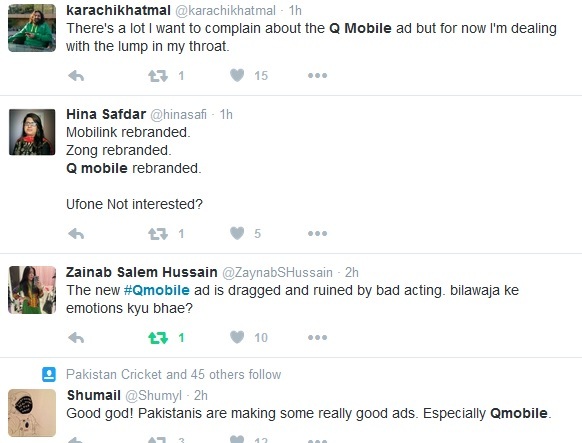 QMobile, a market leader in Pakistan’s smartphone industry has announced the launch of its new brand identity today. QMobile has been a proud household name serving the country with its wide range of affordable devices to suit the varied needs of its customers. The company had won over market share by an aggressive sales & distribution strategy along side quality advertisements featuring both local and international celebrities which had given it a household name status within an interval of five short years. However, it is the uncompromising quality and affordable price range that ensures these smartphones as handsets to be reckoned with. On this occasion Mr. Zeeshan Akhtar Chairman and CEO QMobile said: We are extremely excited to announce a completely new look for our brand & feel that it’s a symbol of our commitment towards innovation & above all a Connected Pakistan. Coupled with this refreshed look, we have an excellent range of devices launching in the coming weeks, which we believe will take the market by storm due to their beautiful looks, affordable prices and innovative features. As we continue to meet the rising demands of our customers, we are very hopeful that our brand’s new look will be loved and appreciated as much as the one, we have carried for many years before. 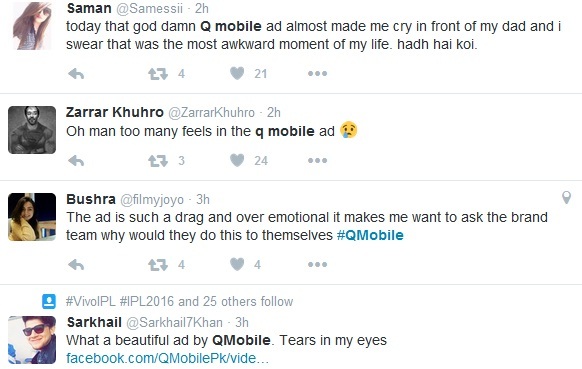 QMobile new television commercial attracts public toward it and remains one of the top trend in Pakistan. People like this advertisement while some also gave adverse comments. Founded in 2009, it is Pakistan’s quality brand that offers its users affordability and reliability all at once. Excellent customer care with features that spell customer convenience, make QMobile stand at 1st position in the mobile phone markets here in Pakistan. Mobile’s range of stylish yet innovatively advanced mobile products provide affordable touch screens, QWERTY, Wi-Fi and Android OS smart phones, catering to customers who are looking out for advanced quality and features at prices that are extremely affordable.